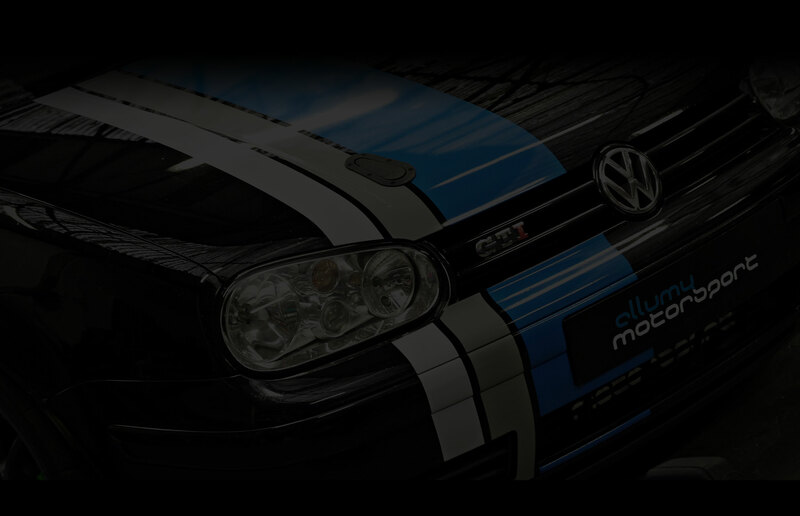 At Allumy Motorsport we offer a comprehensive range of services to suit your requirements. 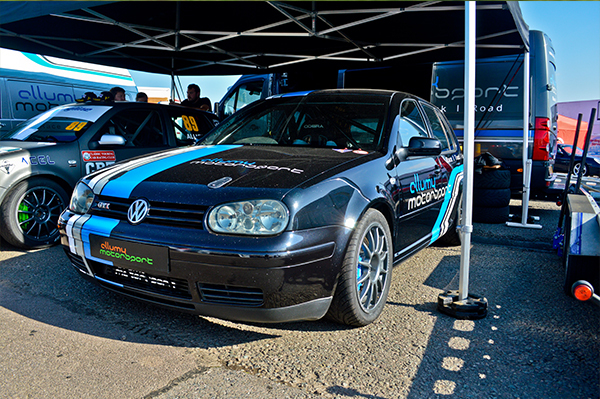 Whether it be bespoke solutions to upgrade your existing race or track day car or a full race ready car custom built to your specification, every aspect of these services can be tailored to suit your needs. Even the smallest of upgrades can produce significant gains in vehicle handling, engine performance and power delivery so get in touch with us to discuss how we can help you. We offer a complete vehicle strip down service that includes full engine and ancillary removal and all interior equipment in preparation for the next stages of a race car build. This process includes removal of all unnecessary mounting points, none structural material, sound deadening and seam sealer. The body can then seam welded if required to provide additional body shell stiffness. At this point the vehicle would be ready for roll cage installation. A fully bespoke roll cage design and fabrication service is available as well as a installation only service for off the shelf roll cage kits. At this point, Race Seat mountings can be fabricated and installed tailoring the driving position to the exacting specification of the customer. At this stage, all required interior and exterior paintwork finishes can be applied. A full engine strip down and overhall service is offered to identify and address all potential and existing areas for development. We can then recommend upgrades and alterations to the existing platform to release the most potential from the engine. Nottingham, NG9 3PS. Tel: +44 (0) 115 9322733. ©2019 Allumy Motorsport Ltd. All rights reserved.